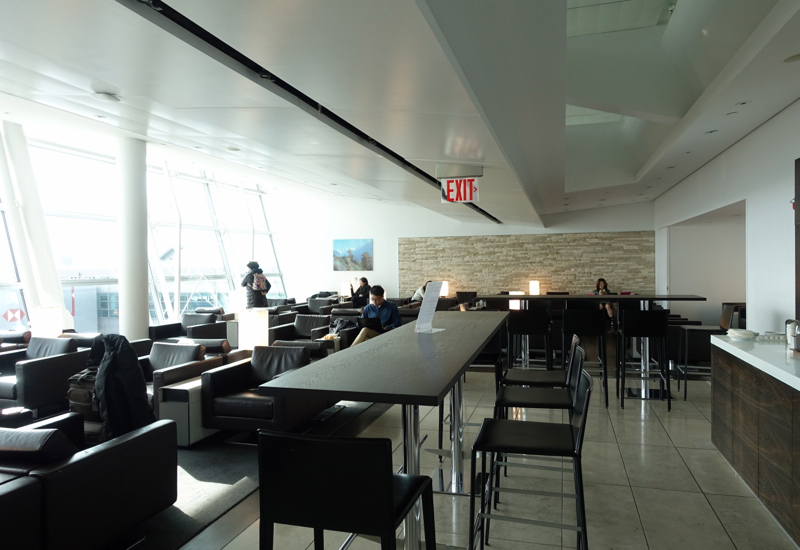 This SWISS Lounge at JFK Terminal 4 Review is part of a trip report covering Asiana First Class and luxury travel in northern Thailand and Siem Reap, Cambodia. 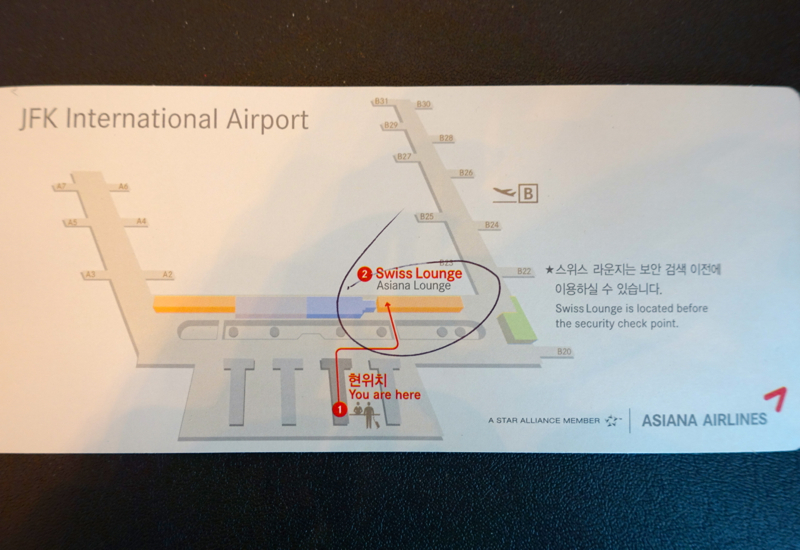 I was looking forward to another flight in Asiana First Class, although Asiana's ground services leave something to be desired (even in Seoul Incheon–see my Review of Asiana First Class Lounge in Seoul Incheon). 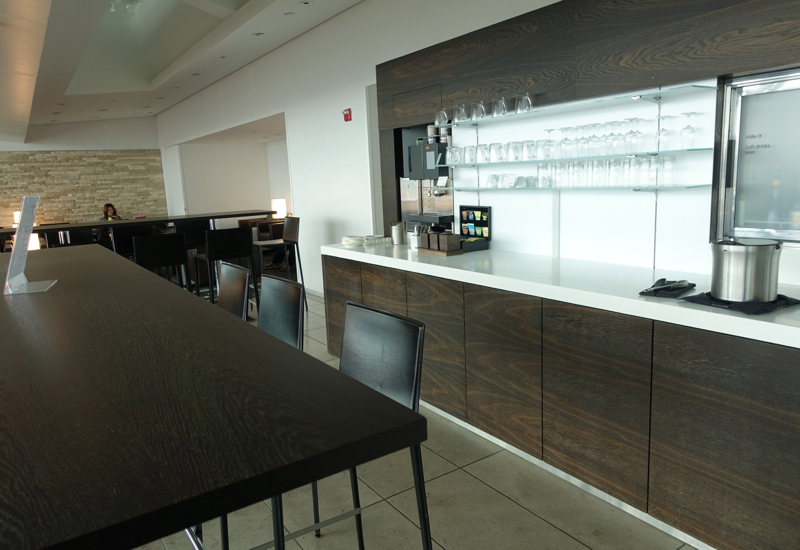 At New York's JFK, Asiana departs from Terminal 4, so lounge access is provided at the SWISS Lounge. 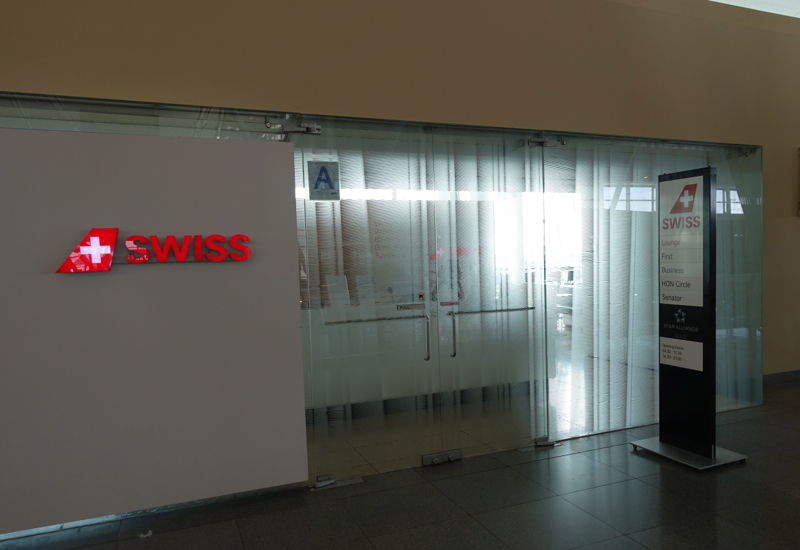 The SWISS Lounge isn't huge, and offers just the basics in a simple, spare design: seating, including a relaxation room, WiFi (password is at the reception desk), and some basic food options. The relaxation room was also quite empty, with just one person there, although as the chairs are fairly close together, it wouldn't be all that relaxing if each was occupied. WiFi worked, although it was on the slow side when it came to uploads. 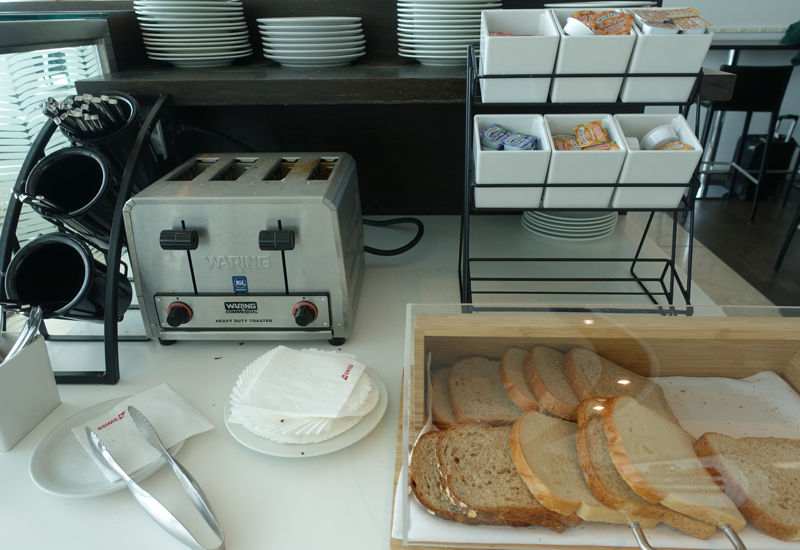 There was also bread, a toaster, and Smuckers jam–a pity SWISS can't be bothered to serve better Swiss made jams such as Hero preserves. 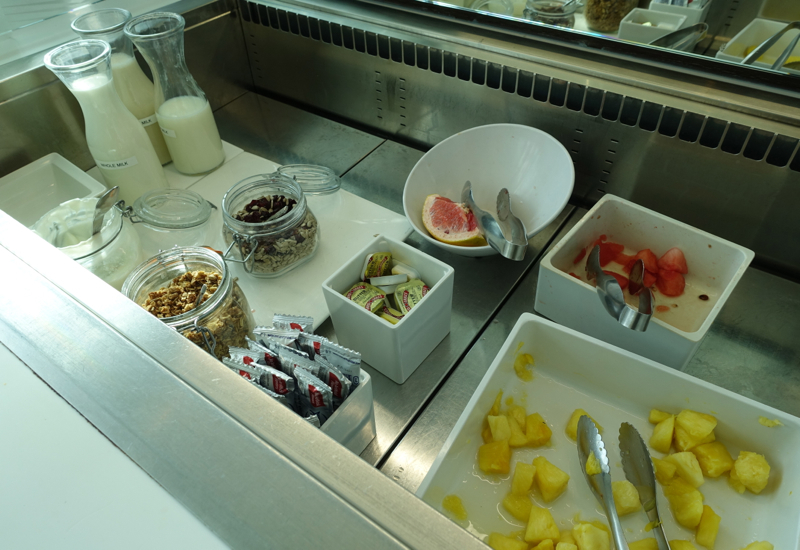 There was also some picked over pineapple and watermelon, along with some granola and milk–these were probably the best bets of the food on offer. 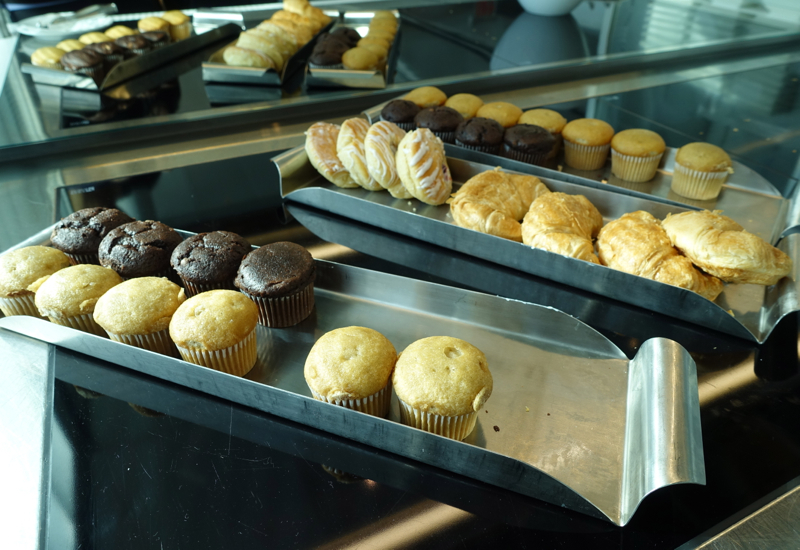 The best thing that can be said for the SWISS Lounge is that, at least during the late morning time I was there, it wasn't too crowded, so there was ample seating and bar seating where you could charge your devices. 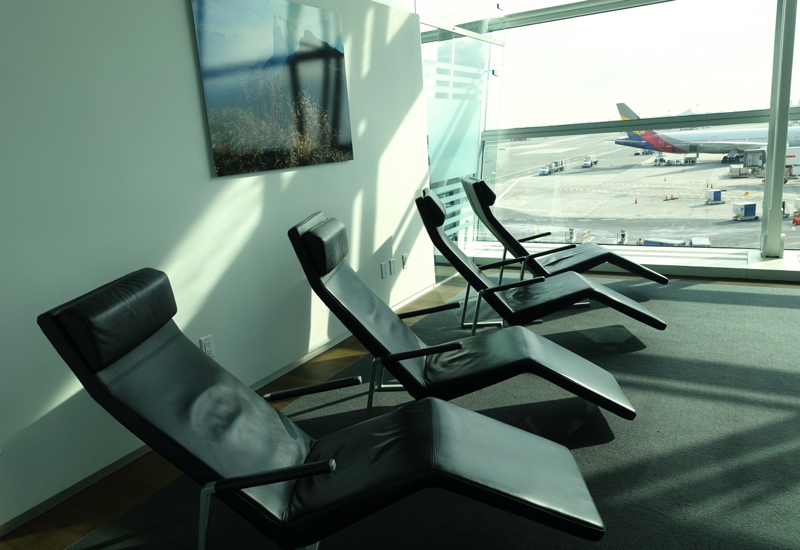 Otherwise, this was a very unimpressive lounge, with rather slow WiFi, poor food options (although marginally better than U.S. domestic lounges) and no showers. 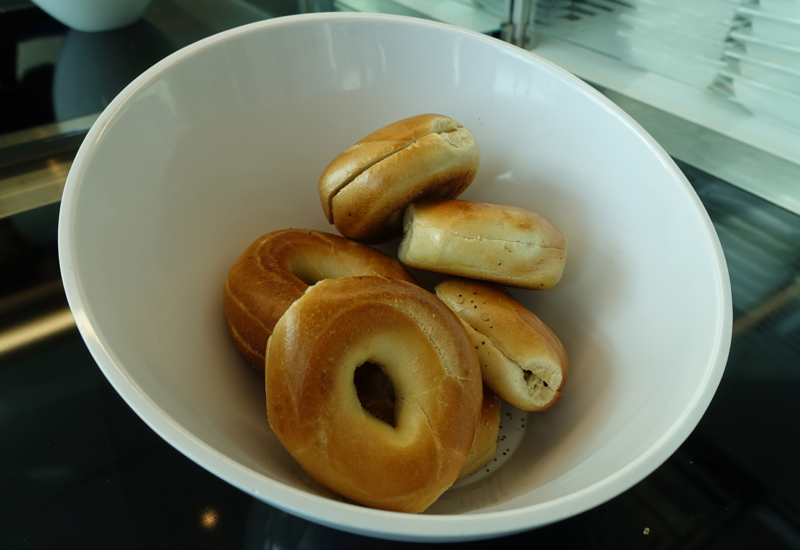 If you've been to the SWISS Lounge in JFK Terminal 4, what was your experience?